We always love a skirt!It’s airy, comfortable and shows off all those long hours spent in the gym. But while the effervescent midi is just ideal to ignite some Saturday night fever it’s not the most appropriate work wear. If you work in a corporate office then pick basic colours and simpler cuts, for those in creative offices bright shades and fun fabrics can be your friends and for those in quirky jobs like designing and social media can opt for fun prints and eclectic fits. 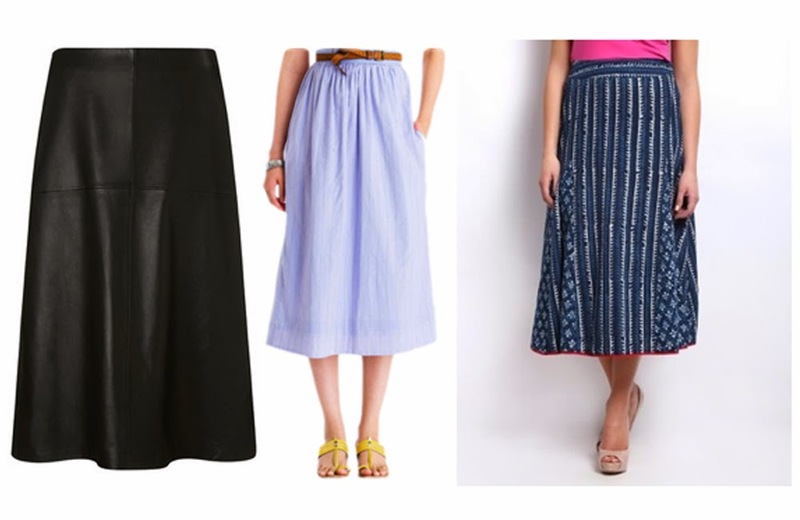 here are five kinds of skirt that do the right things to your working style. 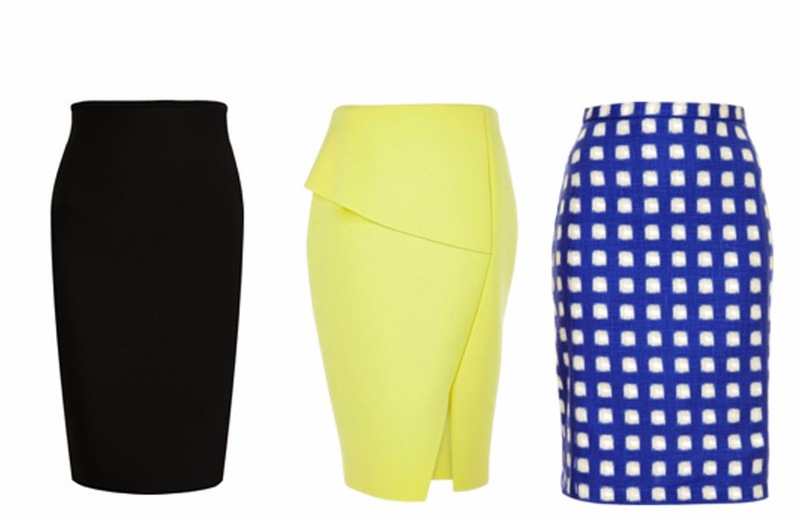 A pencil skirt is that double edged sword your work wardrobe can’t do without. On one hand the form fit shows off those delicious curves but pair it with a conservative top and you’re ready to rock the corporate world in style! Pair it with shirts, silk tops, balloon blouses, blazers and even a cashmere cardigan and did we get to footwear yet? Stilettos, ballerinas, pointed toe heels, ankle boots and thongs – oh the endless possibilities! 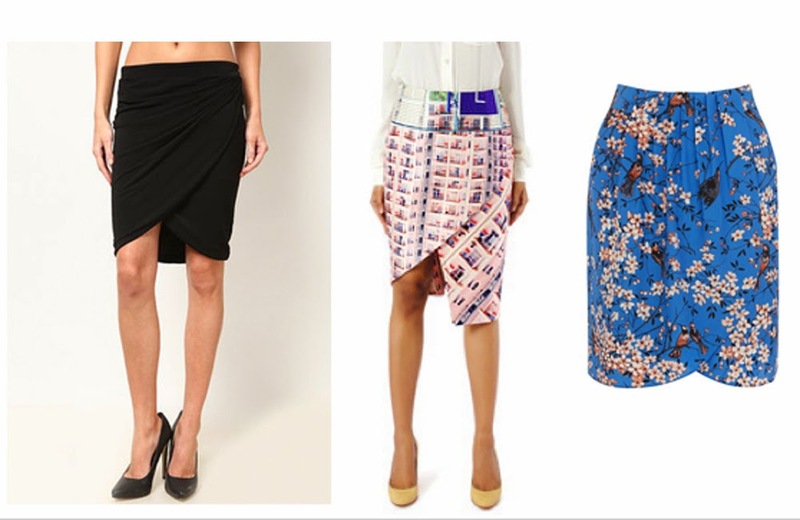 A wraparound skirt looks precious when short, but it’s not the right length for a spin down the hallways of your office. Instead pick a more conservative length like these midis. So stylish yet demure – pair with a simple shirt for maximum effect! Statement-making heels look amazing with this style but you could also pick a pair of pointy-toe flats to create a more subdued look. 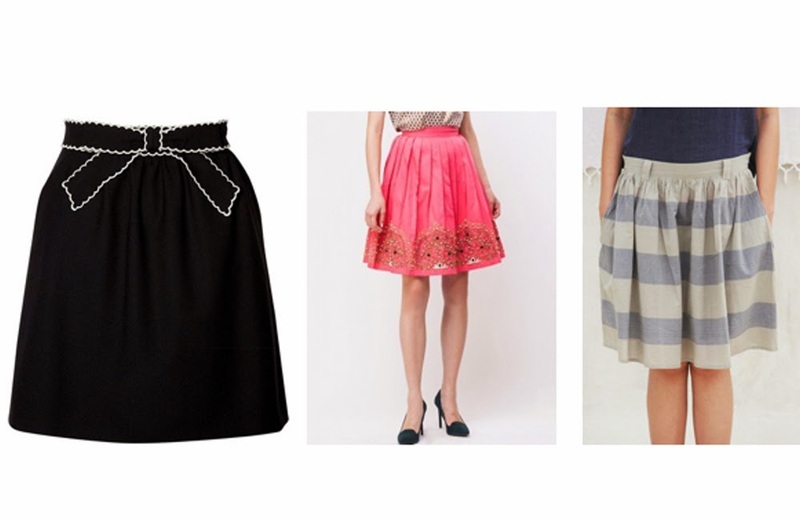 A-line skirts are the cutest weekend or casual friday options! We are thinking – tucked in graphic tees and bright ballerinas. This one’s classic and works well with the workplace especially if you’re looking to give an interesting hipster vibe to things. While shirts are kind of your ideal pick you could also pair it with a bolero or tuxedo style jacket to carry off a formal look. 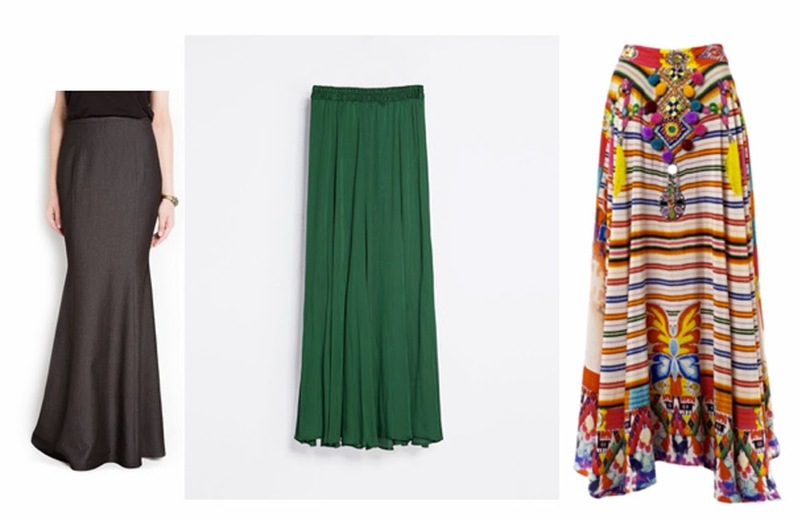 Peasant skirts are reserved for sunday brunches yes but did you know they can be pretty popular as office wear too? Not too short or not too long, it’s just the right length to show off your legs without going OTT. Pretty blouses, cap-sleeved button-downs or singlets paired with cardigans add just the right finish. Pick strappy flats or ballerinas to complete the look!